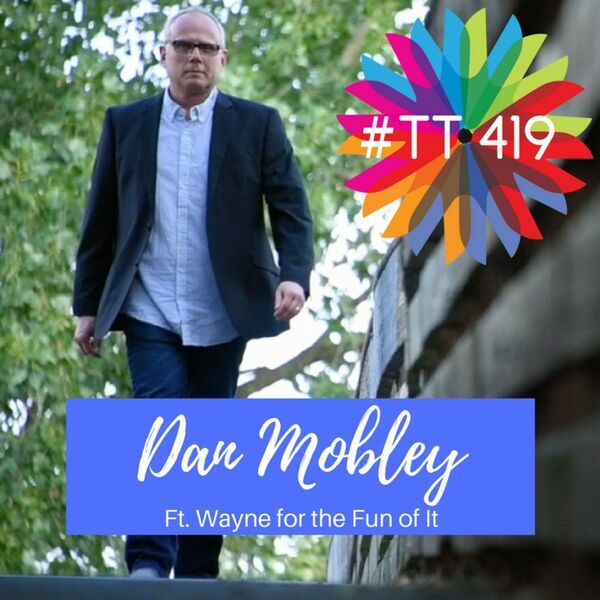 March 05, 2018 Dan Mobley AKA "Danny Parker"
This week's guest is Dan Mobley (AKA "Danny Parker"), and 11 to 7 is his show. He gives us plenty of insider info on his show (which is still pre-launch), talks about the creative process, and suggests a couple fun things to do that are within a one-tank trip from Northwest Ohio. "In this fast-paced half hour program… I choose a destination and proceed to sample some of the things that make it unique. And to make it even more fun I invite interesting guests to join me. 11 to 7 refers to 11 am to 7 pm. That’s all the time we have to drive some really cool cars, sample flavors of local restaurants, experience points of interest, and soak up all the atmosphere we can find."